Offering you a range to fit your budget and taste preference. 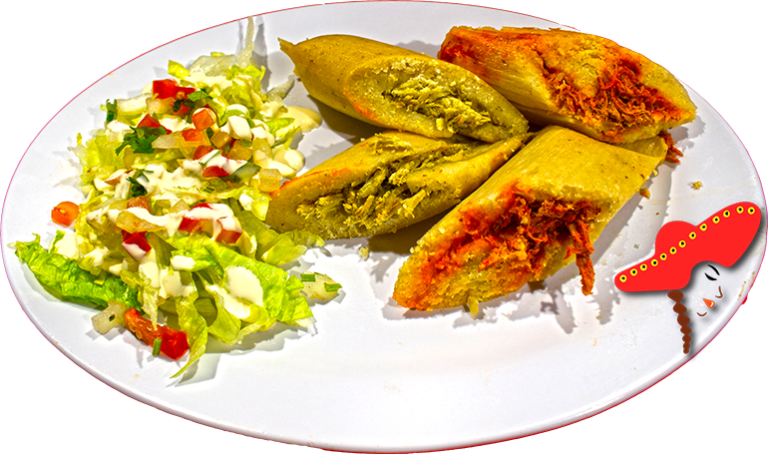 Linda's Mexican food prepares their tamales with your choice of meat; a small lettuce, tomato, and sour cream salad. I love this place ive tried there tamales and were amazing. Delicious, always satisfied, authentic mexican food definitely would recommend. I ordered a Tamale. 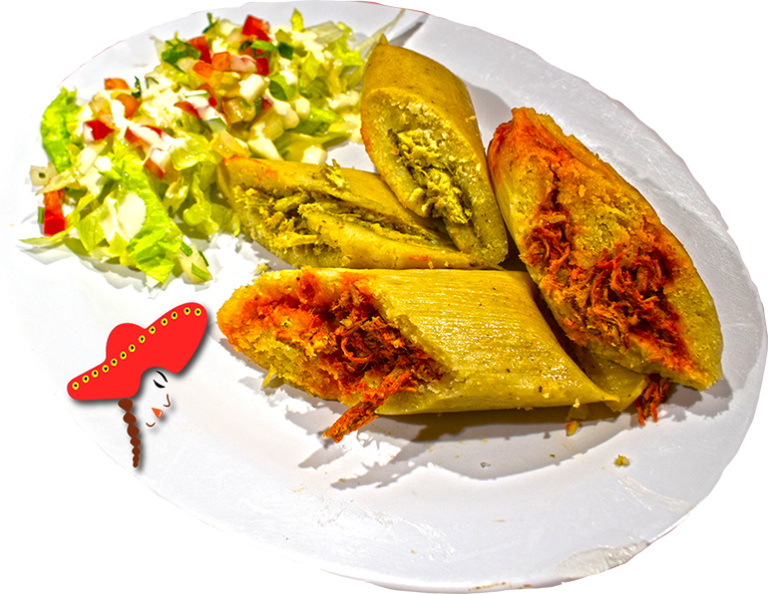 Tamales are hard to find and they were excellent. A dish so easily messed up was done correctly. I added the tamale because it was $2. Go by and check out this place. I look forward to trying other items on the menu.